The best deal you can imagine, because the important thing is you. 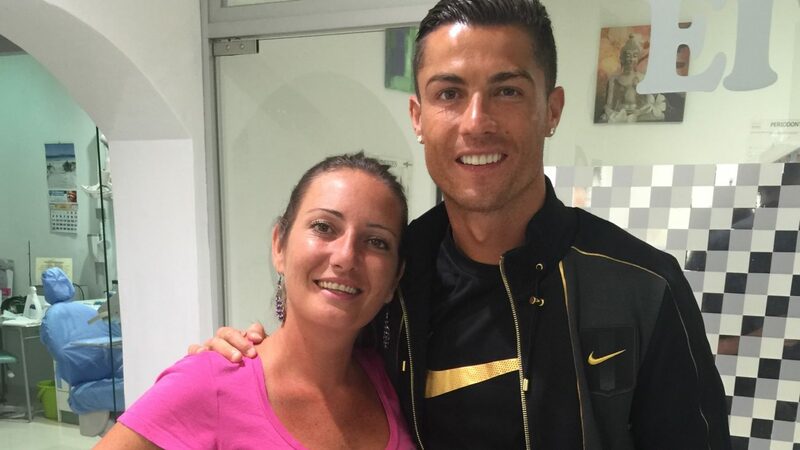 Eividental is a family clinic – a not a franchise. Get a FREE first visit! Includes: checkup, digital panoramic X-ray & a doctor’s consultation. More than 20 + years of experience in dentistry. Join more than 25,000 satisfied patients. Book your visits hassle-free. Simply give a phone call or send us an email and we will take care of the rest. "The best group of professionals at your disposal." With the best technology, we specialize in all dentistry. Root canal treatment – the last resort. Already replace lost teeth lifelike. Painless surgery of implants – guaranteed! Include correction of teeth and jaw relationships with removable or fixed appliances (braces) and sometimes if necessary with orthognathic surgery. Just right for smaller holes. We care for your children and make their visits to our clinic a pleasant experience for you and them. Here at Eividental we have more than 20+ years of experience in all forms of dentistry. We have more than 25,000 satisfied customers, and we have three specialist doctors available at your disposal. Dra. Christina Zalidvar comes from a long family dentist background and brings in a lot of experience from the early days of opening the clinic. Here at Eividental we use Nobel Biocare Implants, which are considered to be the best in the world. Nobel Biocare is the pioneer in the field of innovative implant-based dental restorations – from single-tooth to fully edentulous indications. We are conveniently situated in the centro of Ibiza and we also offer competitive prices for you, meaning we are affordable for almost anyone while keeping the high dentistry standards. At Eividental, our goal is to provide safe environment for your children with a comfortable atmosphere to help them build great dental care in early ages of their lives. Also our aim is to build trust with their dentist. We treat every child with the same treatment, respect and compassion. 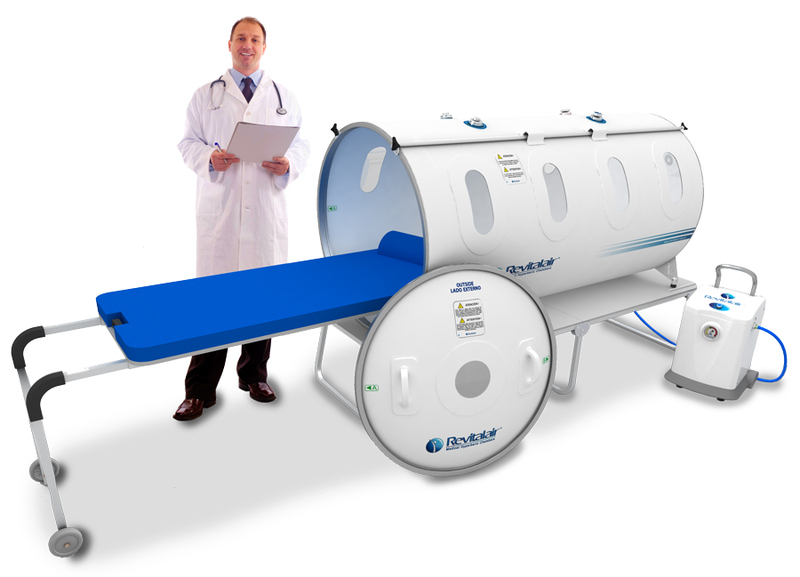 Hyperbaric medicine is based on the large increase of the blood oxygen level (Hyperoxia). The oxygen increase is obtained by dissolving this gas in blood plasma, breathing it in high concentrations at an above-normal atmospheric pressure, in chambers specially designed for this purpose. Basically, this process has an anti-inflammatory action and helps tissue regeneration, providing a whole series of benefits to the body and reducing the damages caused by Hypoxia (lack of Oxygen). Hyperoxia, combined with traditional treatments, produces a long chain of physiological effects, making the anti-inflammatory and tissue regeneration processes more effective. Address 1Calle Abad y Lasierra nº 5 IBIZA, esquina con Avenida de España, Ibiza.